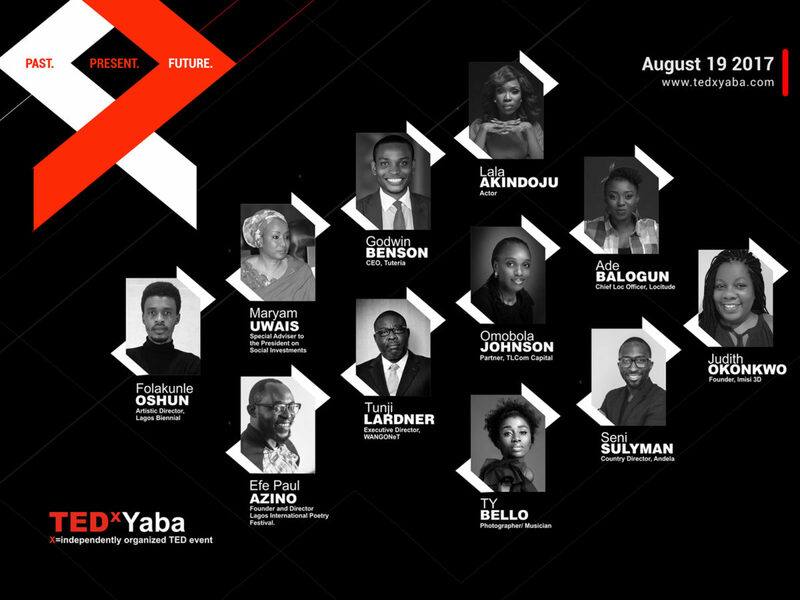 Emmanuel Adegboye is the organizer of TEDxYaba, which is a tech-centric community located in the heart of Lagos, Nigeria. He has a long relationship with TEDx, going back to 2014 as co-organizer of TEDxIfe. He’s been on the team of five TEDx events in Lagos and in 2017 took the lead as the sole organizer and leader. Yaba, located in the center of Nigeria’s Silicon Valley is a tech cluster and hub for entrepreneurial activity and thought leadership. Emmanuel says that they balance the tech-heavy influence with storytellers and artists to make their event reflective of the region. Our listeners know that I’m always interested in local cuisines and how the food choices reflect regional favorites. 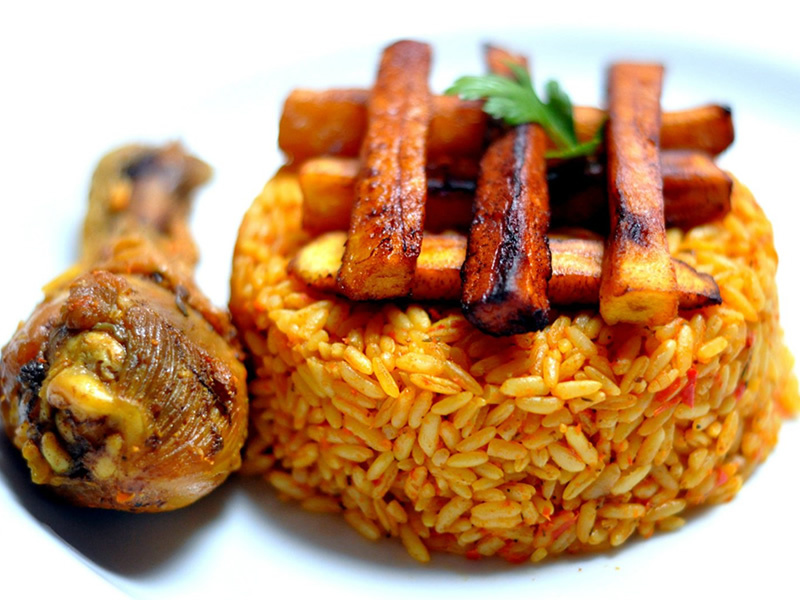 Emmanuel spoke highly of Jollof Rice, seen below, which looks delicious. He started watching TED talks as a student in 2012, then in 2013 helped the first TEDxLagos and has helped with 5 TEDx events in the region. He’s currently the TEDx Ambassador for West Africa and as a result is very involved in the TEDx events in the region. Tapping into the tech cluster surrounding Yaba. It is the Silicon Valley of Nigeria. Also, they have a unique dish called Jollof Rice that sounds extremely delicious. Organizing and Project Management. This is a skill that’s mostly unappreciated and highly helpful for the organizer. He LOVES project management, which is even better. For first-timers, have the right intentions. Producing the event is not about making a name for yourself. A larger venue. This year (2017) was held in a movie theater. They had run out of money and didn’t have enough to print out the brochure, so they reached out to a company that made mobile apps and traded a premium sponsorship in exchange for them creating a digital companion to the event. GREAT idea.